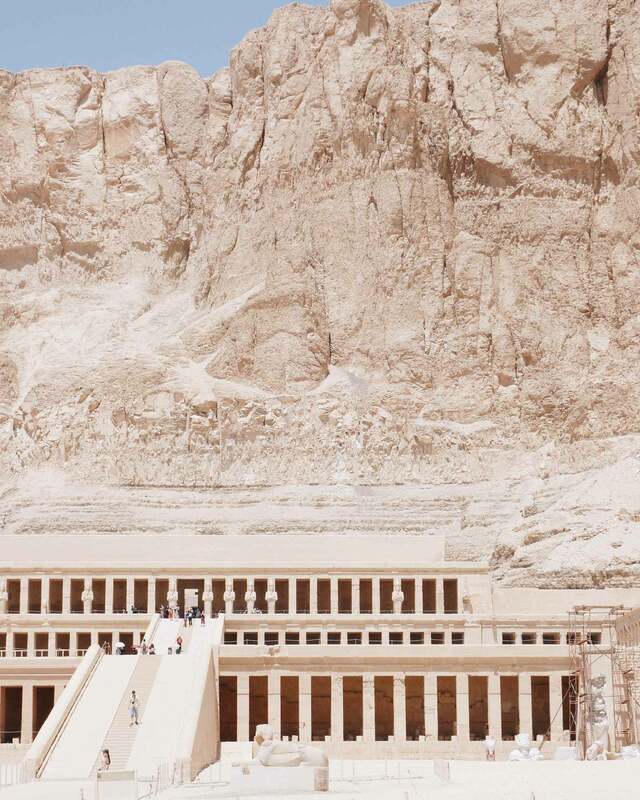 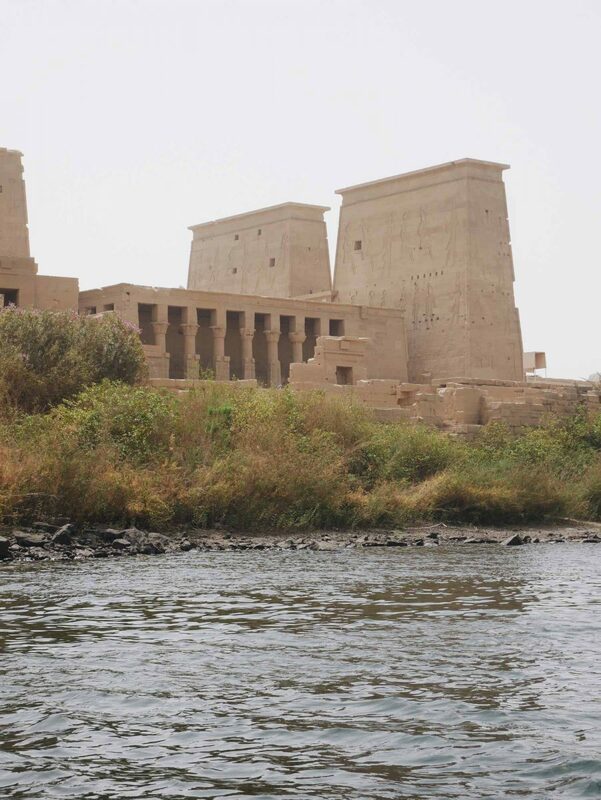 The Philae Temple is a religious complex built in ancient egypt times. 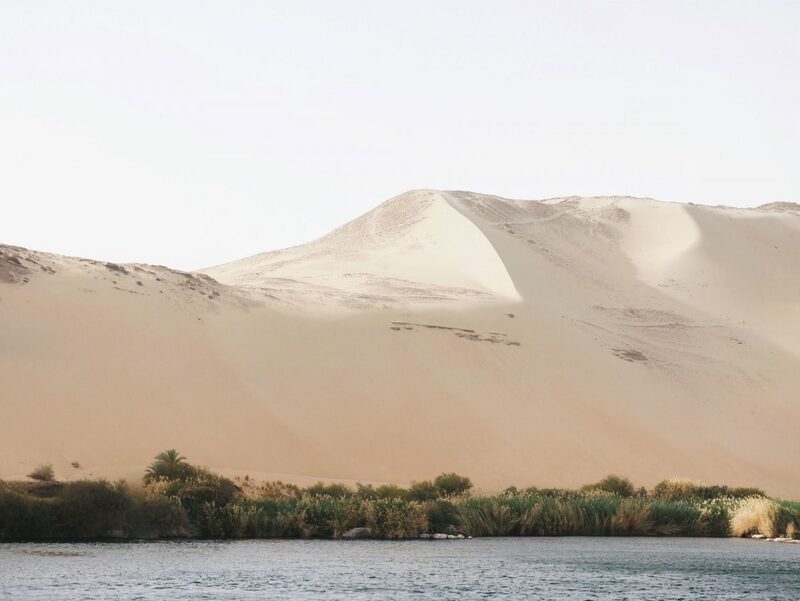 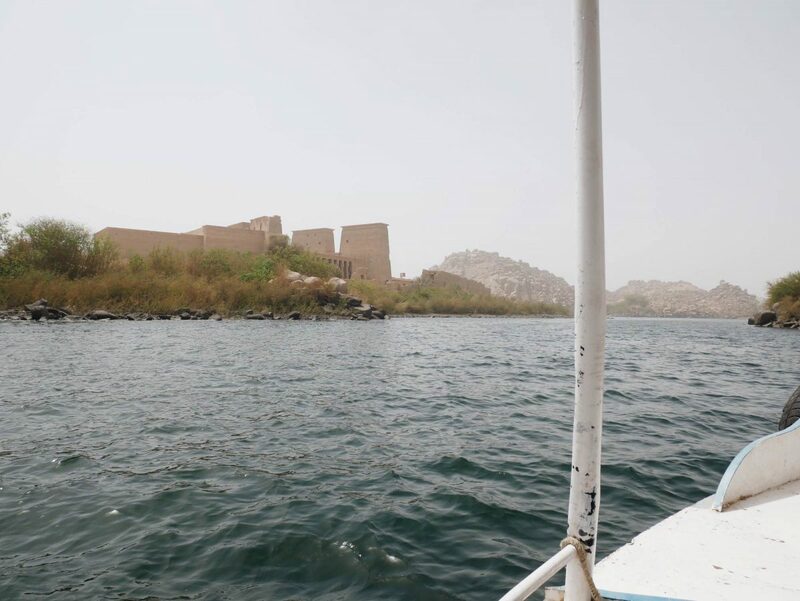 For thousands of years it stood on solid ground in the south of Aswan until in the late 1970s the construction of the Aswan High Dam flooded the whole region. 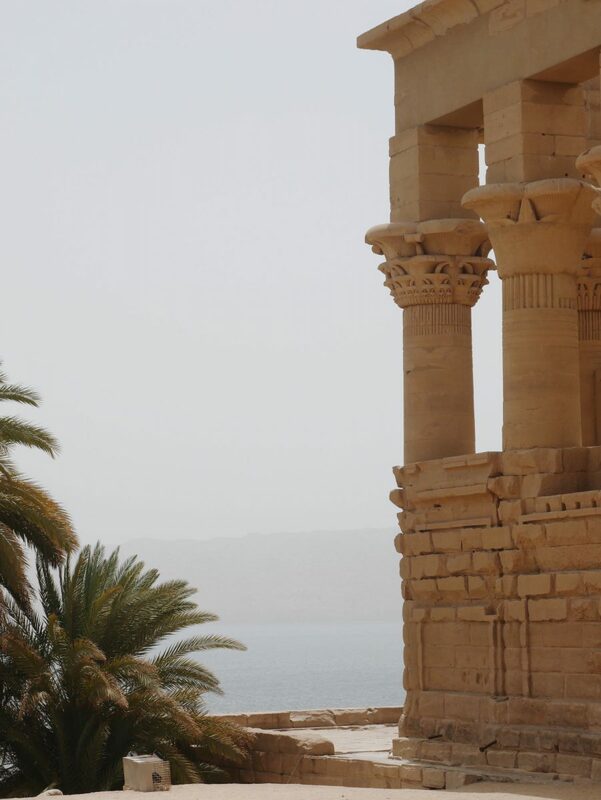 To save Philae Temple from drowning in the newly created Lake Nasser it was dismantled and completely reconstructed on higher ground which today forms an almost Arcadian island.